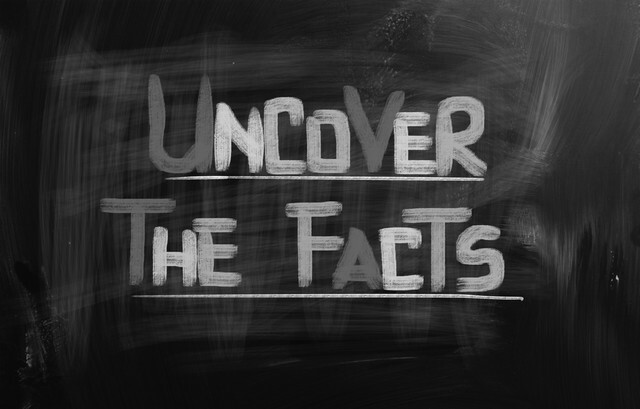 Bleach and Mold: The Facts! First Call NY has over 20 years experience and is proud to serve customers in Poughkeepsie, Hopewell Junction, Newburgh and all nearby counties. One of the most common questions we encounter from new and existing customers pertains to bleach and its use to try to kill mold. Part of the problem with answering this question is the Internet. One of the benefits of the Internet is it allows anyone to search for a topic of interest and find the information they are looking for. Unfortunately, with respect to mold removal, the bleach myth is perpetuated on the Internet on countless websites. The simple answer is you should not use bleach to try to kill mold. The purpose of this article is to briefly explain why mold grows and explain in detail why bleach is not a viable solution. Mold Facts You Need To Know! Contractors trained in mold removal, refer to the process as “remediation” because they have invested in specialized training and equipment and take precautions to prevent the spread of the mold in other parts of the building. 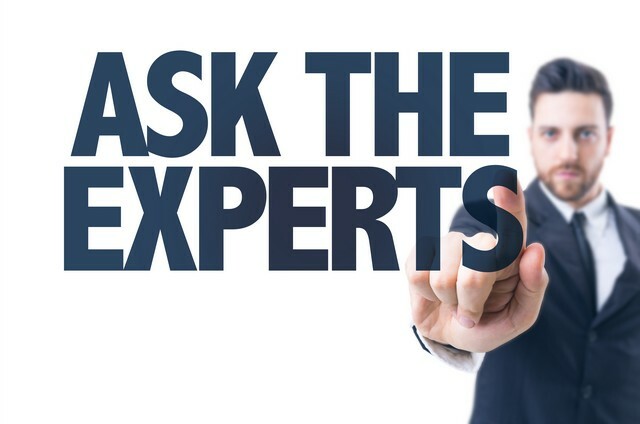 Mold remediation specialists will never recommend a “quick fix” because they understand that relying on mold sprays, bleach, biocides, and fungicides are an ineffective “short cut” to mold removal. Exposure to mold spores, both live and dead, and their byproducts like microbial volatile organic compounds (MVOCs), mycotoxins, connecting filaments, etc. can cause illnesses ranging from minor allergic reactions, respiratory problems like asthma and sinusitis, to more serious, life threatening illnesses. 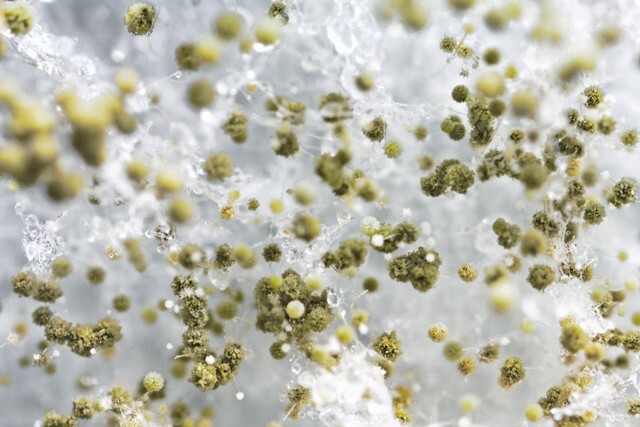 Mold is a biological agent that will continue to grow as long as the right conditions exist. This is the reason that mold is such a concern because it will continue to thrive and grow unless it is removed and the underlying moisture cause is fixed. In short, ignoring a mold problem will make the situation worse and pose more dangers. Mold thrives when moisture is present. Removing mold without addressing the cause of the problem, ie. identifying the moisture source is not a long term solution. Before any mold removal, the moisture problem must first be found and fixed. With respect to health, every individual responds to mold differently. Some people get sick, others don’t. A little bit of mold can make some residents of a property sick, but will not have an impact on others. Research has shown that 25% of the population have a genetic predisposition to mold illness and the condition known as Chronic Inflammatory Response Syndrome (CIRS). The Myth Of Killing Mold With Bleach! The Internet is a great source of information, but unfortunately there are still websites that recommend bleach. Main stream online publications like the Huffington Post and even the CDC recommend that bleach can be used to kill mold. Fortunately, the Occupational Safety and Health Administration (OSHA) and the Environmental Protection Agency (EPA) no longer recommend the use of bleach because using chlorine bleach to kill mold is one of the worst things you can do. Bleach only works to remove mold on hard, impermeable surfaces like bathtub and shower surrounds or tiles. However, on porous and semi-porous surfaces bleach is not effective. 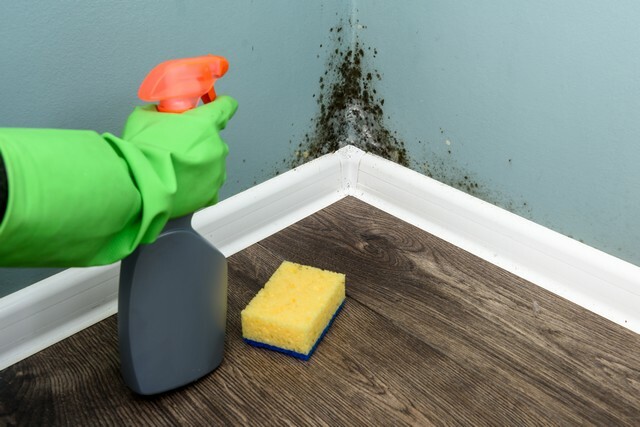 For instance, on porous surfaces like drywall or hardwood floors, it won’t work to kill mold or keep it from coming back because mold spreads its roots, called mycelia and hyphae, deep into porous surfaces. Simply spraying a bleach solution on the surface won’t kill mold spores at their roots. Top 3 Reasons Bleach SHOULD NOT Be Used For Mold Removal! Bleach Does Not Fix The Cause Of The Mold Problem! Experienced mold removal specialists understand that the most effective way to deal with mold is to first find the moisture source and make sure it is fixed. The next step is to remove the mold contaminated porous materials. Proper removal of mold contaminated materials like drywall, carpet, soft goods, insulation, and other porous materials is essential because mold has hyphae, which are basically roots that embed themselves in the material. Bleach only removes the color from mold. After you spray bleach, only the surface appears clean. But the problem is, the mold’s roots, or hyphae, continue to grow. This is the reason that bleach does not work. Bleach may kill some of the surface mold, but it will not be able to penetrate and kill the roots. In fact, bleach encourages toxic mold growth on porous surfaces because it provides excess moisture. Bleach contains about 90% water. Spraying this is counter-productive because water is an essential ingredient mold needs to grow. When you apply bleach to a surface, the chlorine quickly evaporates leaving behind a lot of water. Then, when the water soaks into porous surfaces like wood, it encourages mold growth. So, bleach can actually make your mold problem worse. Keep in mind, even if another biocide or fungicide is sprayed on the material, killing the roots, the material will still be contaminated with dead spores. The best course of action to permanently deal with a mold problem on porous materials is to properly dispose of the contaminated material. When you are using bleach you should always wear gloves, goggles, and a respirator for three key reasons. Bleach is a corrosive that could irritate and damage your skin. During the spraying and evaporation process, bleach releases chlorine gas that will impact the eyes and respiratory system. One of the by-products of chlorine bleach are dioxins, linked to cancer. Chlorine bleach is also extremely harmful to surfaces. For example, when you use bleach on wood, it starts to weaken it by breaking the fibers. When you spray bleach on metal, it starts to corrode it almost immediately. Thus, using bleach to kill mold creates problems with the structural integrity of a home. If you intend to use bleach for household cleaning projects, never mix it with other cleaning solutions or detergents that contain ammonia because toxic fumes will be produced. Bleach Is Not Effective Because It Evaporates! The core ingredient of bleach is chlorine. Over time, chlorine can evaporate and escape through the plastic container. 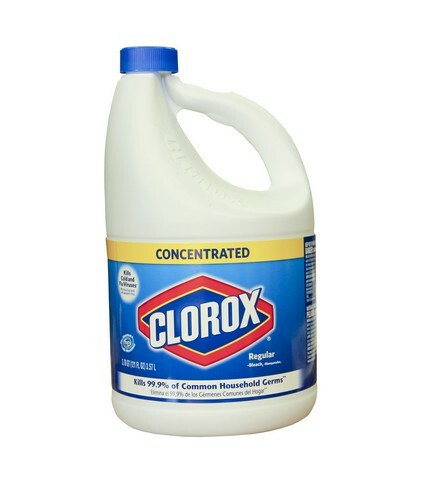 In short, the longer bleach sits, the more ineffective it will become because the chlorine dissipates. In addition, bleach doesn’t work as a sanitizing agent when it’s mixed with organic material. To be a successful sanitizer, bleach has to be used on clean materials and surfaces. That’s why bleach products get used in the laundry after the wash cycle. Light and heat compromise the sanitizing properties of bleach. Despite the fact that the chlorine odor lingers for a while after you use it, bleach loses strength so quickly it doesn’t have a residual effect. That is, it doesn’t prevent future bacterial or fungal growth. First Call NY Understands Why Bleach Does Not Work! First Call NY specializes in mold. We are mold removal experts and do not cut corners because we understand why mold grows and how to prevent mold from growing back. 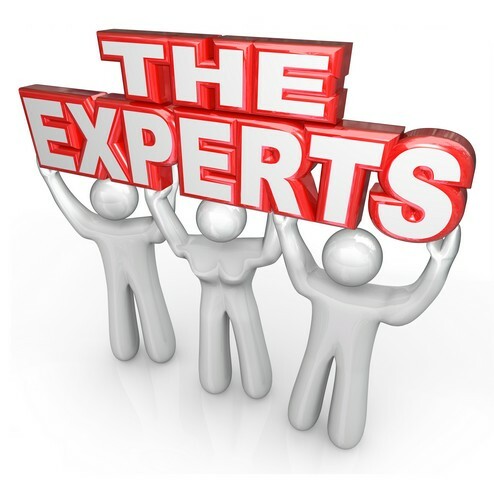 Because of our training and knowledge, we understand why bleach is not a viable mold removal or prevention solution. You might think that all mold removal contractors understand why bleach is not effective. However, this is not the case, adding further to consumer confusion. Because of the lack of regulation in the mold remediation industry, inexperienced contractors still believe that killing mold is valid. These contractors are poorly trained, do not understand mold and do not follow the IICRC S520 standards for mold remediation. There is no “magical fix” for mold contamination situations. As a consumer, you need to be cautious about hiring contractors that recommend spraying a chemical to try to kill the mold dead. The price of the service may be very appealing, but if it sounds too good to be true, it is. If a mold removal contractor claims that they can get rid of all the mold in your home simply by spraying or fogging the area, you should not hire this contractor and do further due diligence and research. Don’t “kill” or spray mold! Instead, properly remediate it and hire a professional with experience and references that knows what they are doing…. We “killed” mold, sprayed with Lysol, bleached sub-floor and ran fans, replaced carpet but left mold in the sub-floor, walls, etc. Eight months later I was so sick I could not get out of bed….Not one spray has been shown to denature these toxins. Some sprays appear to make toxins worse or more airborne. Humans cannot smell most mold toxins, especially after the mold is “dead.” They are so small that they cannot be seen. They are so tiny that they generally cannot be removed with air purifiers or filters. But they are deadly. As this quote demonstrates, when you find mold, the initial reaction is to try to kill it with disinfecting sprays and bleach. This attempt at killing mold is not a long term solution and can in fact make you sick! « Mold Genes: The Facts!